Yogurts are one of those few foods that are irresistible in taste as well as highly nutritious in value. They also work well if you want a healthier option to satisfy your dessert cravings. But is yogurt gluten free? Well, the risks of cross-contamination or use of additives can make yogurt unsafe for people with gluten intolerance. This means that you’ve got to be careful in incorporating this power food in your diet. 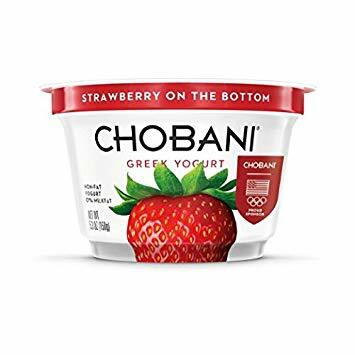 Below are some gluten-free yogurt brands that you can give a try to eliminate any possibility of exposure to gluten which can be attributed to yogurt.